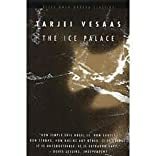 About Tarjei Vesaas (Author) : Tarjei Vesaas is a published author of children's books. 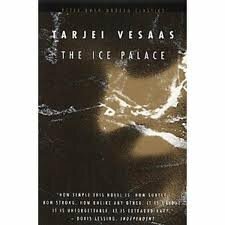 Published credits of Tarjei Vesaas include The Ice Palace (Peter Owen Modern Classics). About Elizabeth Rokkan (Translator) : Elizabeth Rokkan is a published translator of children's books. Published credits of Elizabeth Rokkan include The Christmas Mystery, The Ice Palace (Peter Owen Modern Classics).